Showing results by narrator "Chris Snelgrove"
Catrin Volker dreams of a peaceful life training horses. It's not to be. Comets appear in the night skies, announcing the return of a goddess. 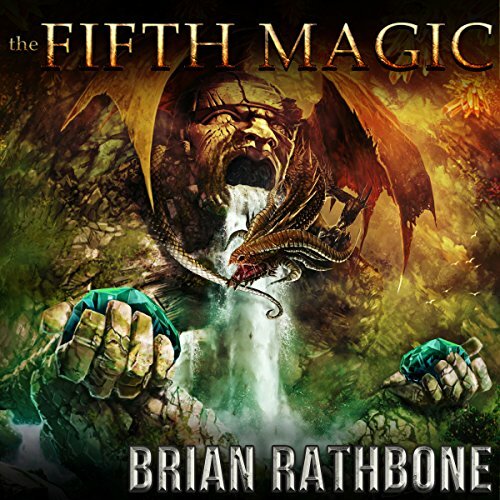 While trying to save her friend from bullies, Catrin unknowingly triggers powerful, ancient magic and fulfills a prophecy that says she will destroy entire nations. 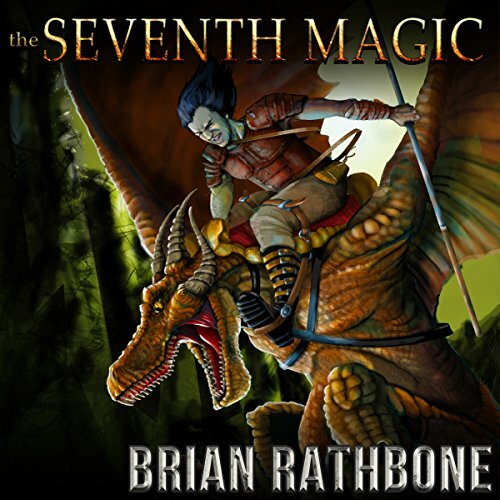 Her quest for peace captures the imagination with fantastical landscapes, magic, and dragons. Fourteen-year-old Matt Archer spends his days studying Algebra, hanging out with his best friend and crushing on the Goddess of Greenhill High, Ella Mitchell. To be honest, he thinks his life is pretty lame until he discovers something terrifying on a weekend camping trip at the local state park. Monsters are real. And living in his backyard. But that's not the half of it. 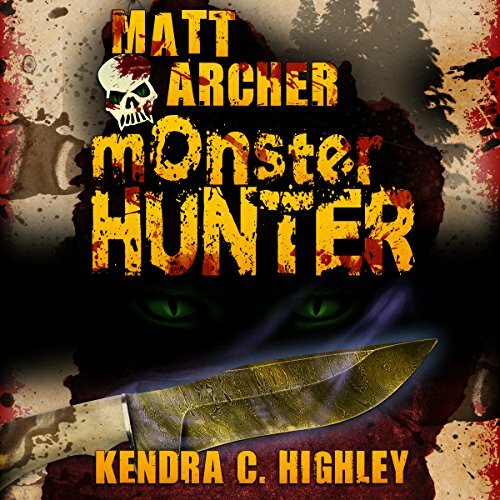 After Matt is forced to kill a strange creature to save his uncle, he finds out that the weird knife he took from his uncle's bag has a secret, one that will change his life. Long dormant relics bask in the light of a hundred comets, restoring magics of a previous age. Objects inert for eons become dangers and tools no one can ignore. The use of these artifacts will put everything at risk; all the while providing the greatest opportunity for human advancement in history. Vheod Runechild - half human, half fiend - flees from the Abyss to find his human nature on Toril, only to discover that the dangers from the nether region respect no worldly boundaries. The stars have gone…. Long dormant relics bask in the light of a hundred comets, restoring magics of a previous age. Objects inert for eons become dangers and tools no one can ignore. The use of these artifacts will put everything at risk; all the while providing the greatest opportunity for human advancement in history. No matter what happens to the people of Godsland, the dragons have plans of their own. 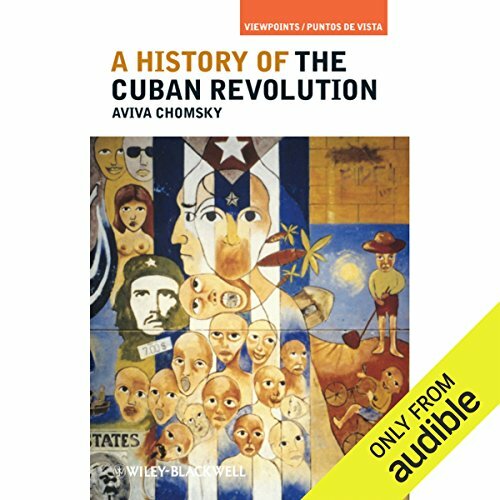 A History of the Cuban Revolution presents a concise socio-historical account of the Cuban Revolution of 1959, an event that continues to spark debate 50 years later. Echoes of the ancients' power are distant memories, tattered and faded by the passage of eons, but that is about to change. A new dawn has arrived. Latent abilities, harbored in mankind's deepest fibers, wait to be unleashed. Ancient evils awaken, and old fears ignite the fires of war. 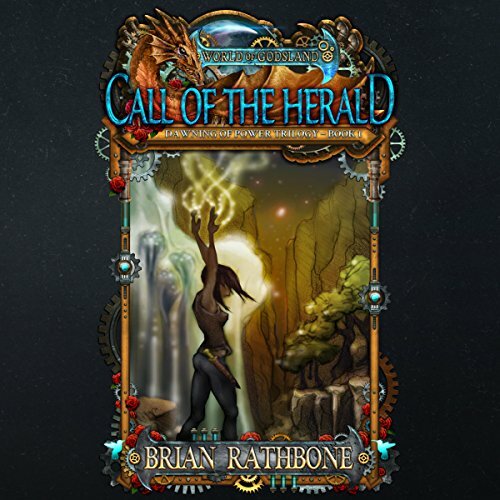 Call of the Herald is book one of The Dawning of Power trilogy. 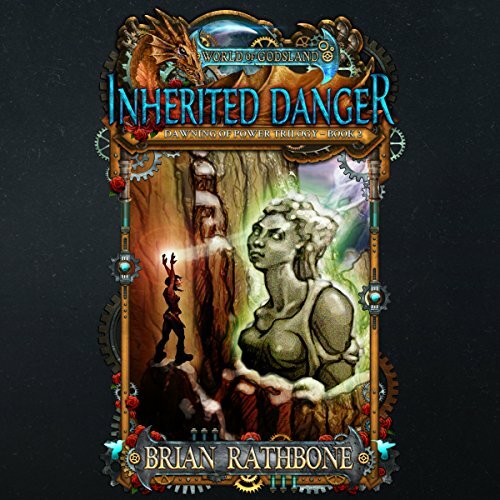 Inherited Danger is Book Two of The Dawning of Power trilogy. Leaving her homeland behind, Catrin Volker goes in search of knowledge and peace, unaware that she will face the greatest evil her world has ever known. Echoes of the ancients' power are distant memories, tattered and faded by the passage of eons, but that is about to change. A new dawn has arrived. Latent abilities, harbored in mankind's deepest fibers, wait to be unleashed. Ancient evils awaken, and old fears ignite the fires of war. In times such as these, ordinary people have the power to save the world...or destroy it. In the years since the end of The Herald War, the world has become complacent despite Catrin Volker's warnings. When the darkness of her visions comes to pass, no one is prepared, and the fate of humanity will rest in her hands. 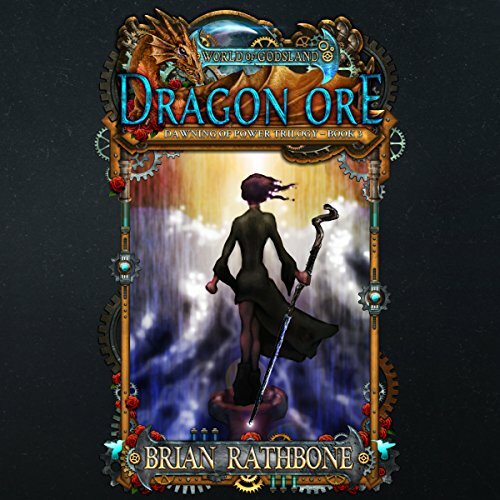 In times of rapid change, those who do not adapt, perish... Dragon Ore is the exciting conclusion of The Dawning of Power trilogy. 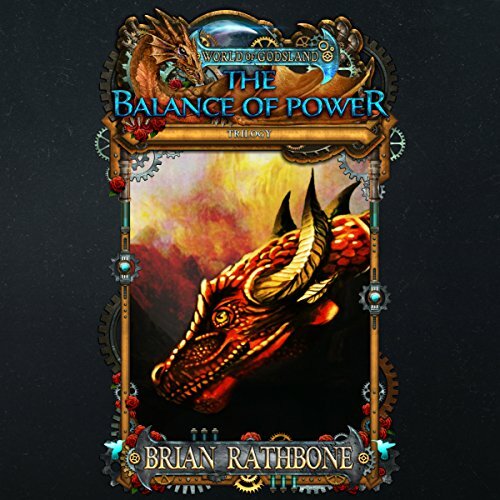 Clinging to life, Catrin Volker struggles to regain her strength as her foes go in search of even greater power. Ancient enemies threaten and forgotten alliances emerge. 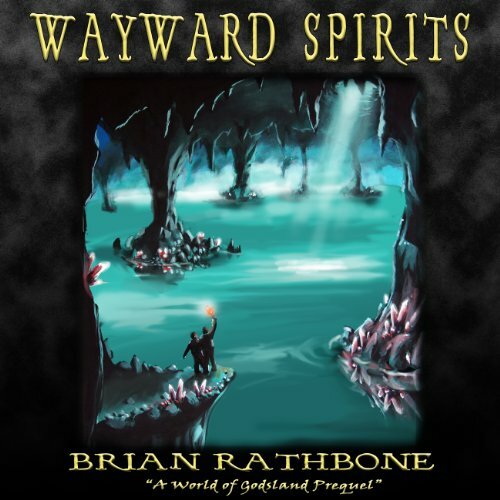 The future waits for no one....Wayward Spirits is a short story prequel to The Dawning of Power trilogy, which begins with "Call of the Herald." A pair of young men lose their way, unaware their actions will forever change in Godsland. 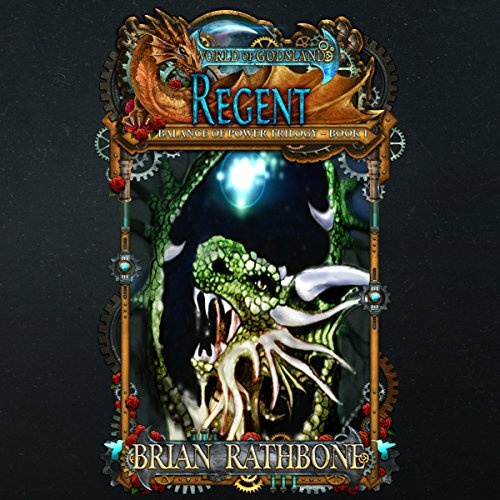 Regent, Book One of The Balance of Power trilogy, is the much anticipated continuation of the World of Godsland fantasy series, which began with The Dawning of Power trilogy. In the years since the end of The Herald War, the world has become complacent despite Catrin Volker's warnings. When the darkness of her visions comes to pass, no one is prepared, and the fate of humanity will rest in her hands. 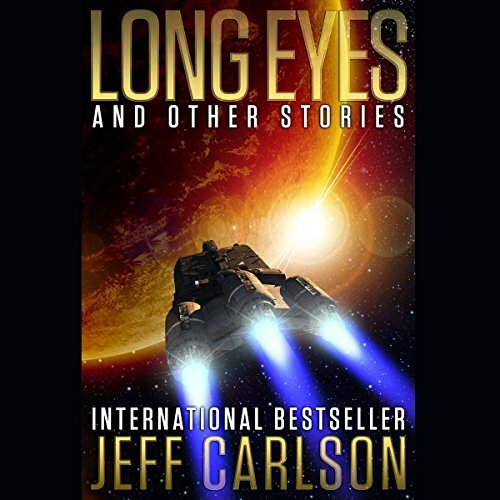 From the mind that brought you Plague Year and The Frozen Sky.... Sixteen stories about strange worlds, biotech, commandos, and the girl next door. Reeling from the loss of the Regent dragons and her son to the black armies, Catrin Volker can take no more. Armed with power never before seen on Godsland, she goes in search of her son and her enemies. May the gods have mercy on those who stand in her way. Regal is book six of the World of Godsland fantasy series and is the much anticipated conclusion of the Balance of Power trilogy. 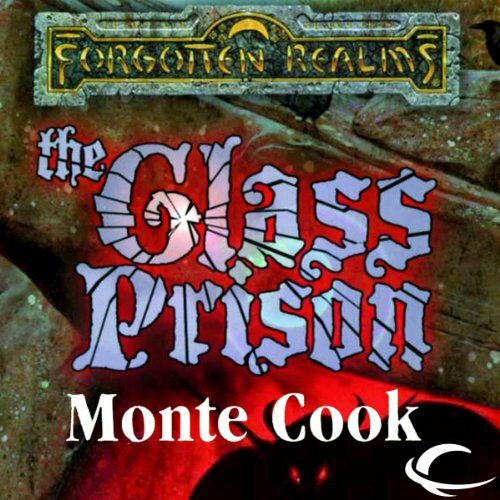 Going in search of solace and something to give his life meaning, Sinjin Volker finds wonders he would never have imagined and dangers from his deepest fears. 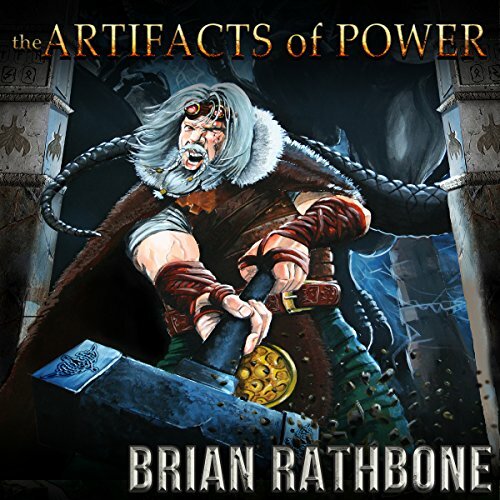 Armed with only artifacts he's powerless to use, Sinjin must change the world by first changing himself. Power's height approaches. 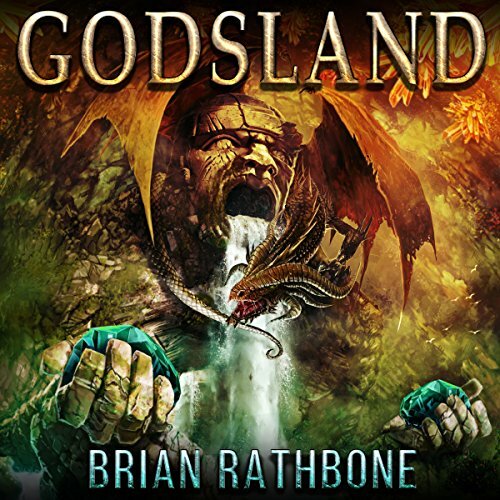 Ancient threats are unleashed on the people of Godsland. A flood of comet light proves too much of a good thing can be deadly. Humanity's endurance and ingenuity will be put to the ultimate test: survival. No one knew just how many mysteries the ancient mountain keep held. None could have guessed what they would find so far underground, locked away from the world. Many would wish they had never found it. For others, long awaited retribution is at hand. Dreibrand Veta has killed for his country. 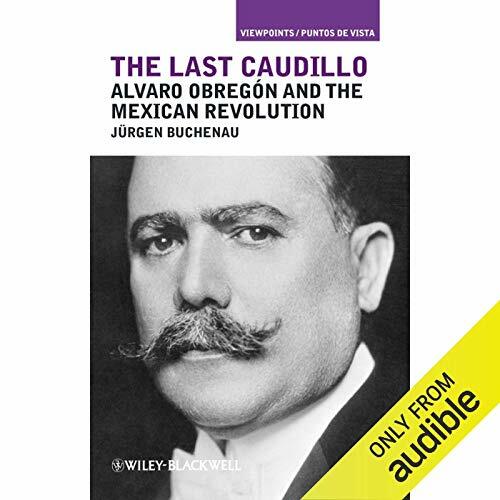 At the frontlines of imperial expansion, he seeks to rebuild the fortune of his noble family. 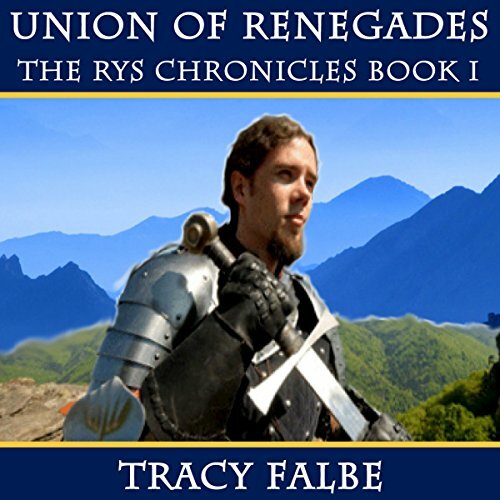 In his daring travels he encounters the rys, a race far more powerful than the human empire that bred him. 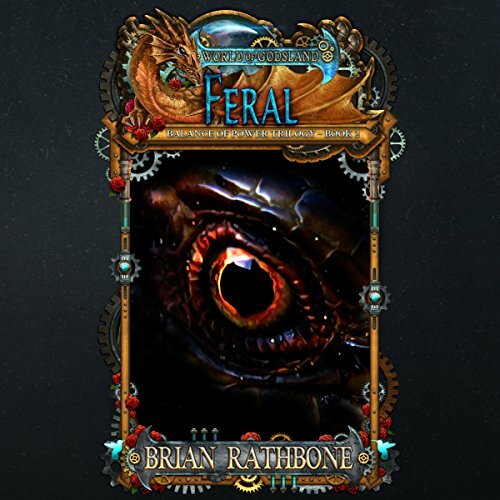 Dreibrand cannot defy the rys Queen Onja nor defend his companion, Miranda, and her children from the wicked tyrant Queen.Desperate for help, Dreibrand and Miranda join Shan, a rys with emerging powers who plans to challenge Onja.